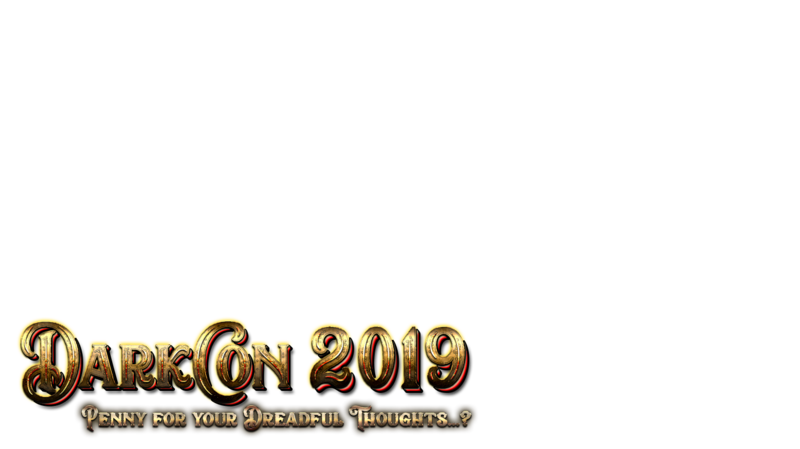 Based in the Phoenix Arizona metropolitan area, we are the premier Fantasy & Dreadpunk Convention for the Southwest Region. 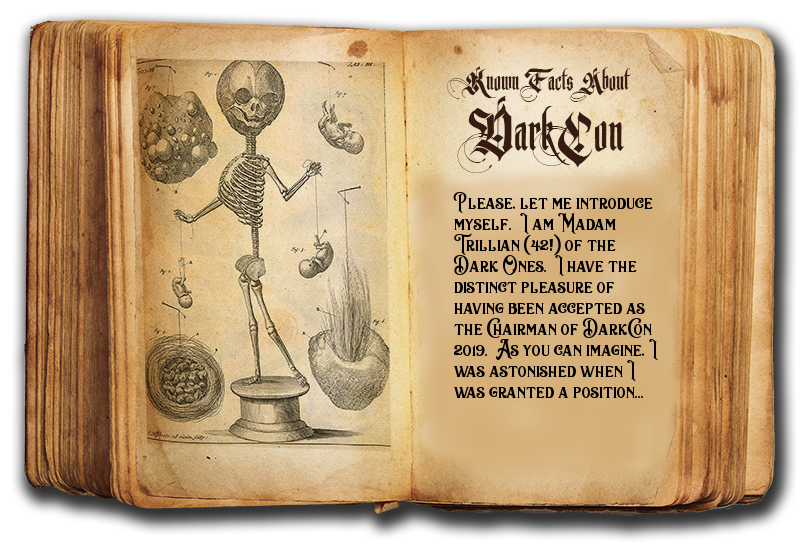 DarkCon offers an eclectic mix of workshops, gaming, demos, parties and other special events. 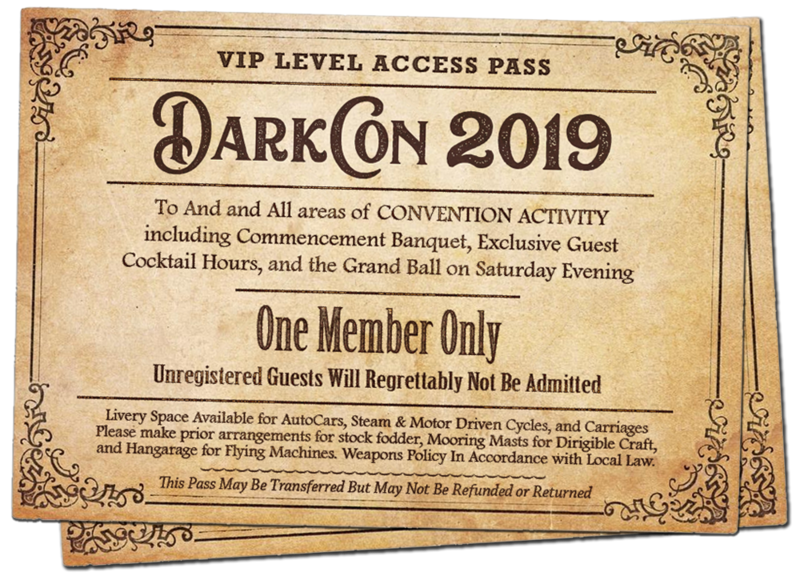 DarkCon Memberships are not currently for sale. Once we have resolved hotel and other issues, normal and VIP Memberships will go on sale again. The image our current splash screen was based on was created by Artist Kim Taylor – aka puppydust – as part of a 360 degree environment experience for television. You can see a 3D breakdown of the image here and view the 3D environment here. 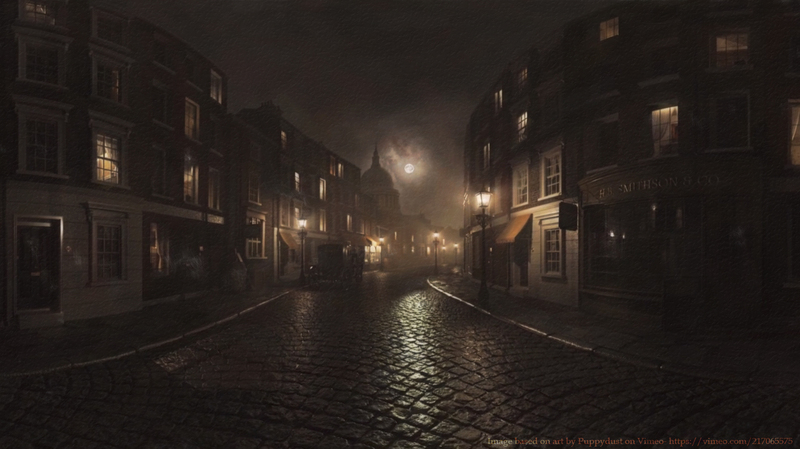 We’ll continue to explore Gothic Victorian Themes as we add more cover art – come back and check it out!